Aamir Khan’s character in Yash Raj Film’s Diwali entertainer Thugs of Hindostan has become a huge talking point among audience even before the release of the film. He plays the character of Firangi – a flamboyant, deceptive, slippery, smooth-talking thug who cannot and should never be trusted. 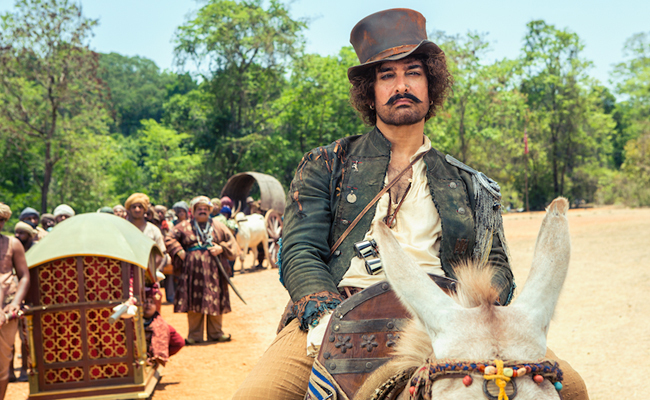 Aamir and the other thugs of the film speak about the notoriously charming Firangi. .Thugs of Hindostan is set to release in cinemas tomorrow in Hindi, Tamil and Telugu.